We love a good deal, but sometimes Black Friday can just be waaaay too much. This year, we’re skipping the stores and opting for something a little different. That’s what Cyber Monday is for anyway, right?! There are so many other options for ways to spend your day. We love the idea of starting a new tradition for your future Black Fridays! Who doesn’t love an excuse to stay snuggled up on the couch all day watching movies? Pair that with being the day after binging on all that delish Thanksgiving food and you have yourself a winning agenda! 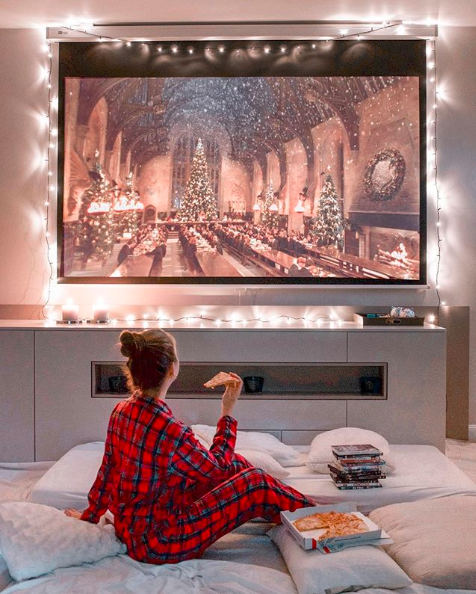 Get a jump start on the holiday season with your favorite winter or Christmas movies or go for one of your favorite series. We’re suckers for a good Harry Potter marathon! Big fan of spending time in the kitchen? Maybe you didn’t get your fill on Thanksgiving. How about finally making that recipe you’ve been dying to try? Or if you’re stuck with a bunch of recipes and looking to try something a little different with them, check out our article on some fun and innovative recipes using your Thanksgiving leftovers! With Thanksgiving officially behind us, we can now start the winter holiday season prep! This is actually a tradition we had growing up. Most tree farms open on Black Friday and going to cut down your tree right off that bat means you have ample time to enjoy it and you have your pick from all the fresh trees! It’s such a fun experience and can help kick those post-holiday blues by jumping right into the next round. A lot of people will volunteer their time closer to the winter holiday season, or on Thanksgiving itself, but the truth is that volunteers are needed year round. After spending the day celebrating how thankful you are for everything in your life, it’s a very humbling and grounding experience to go out and volunteer to help those less fortunate. It may just be a couple of hours of your time, but it can mean a world of a difference to someone else! 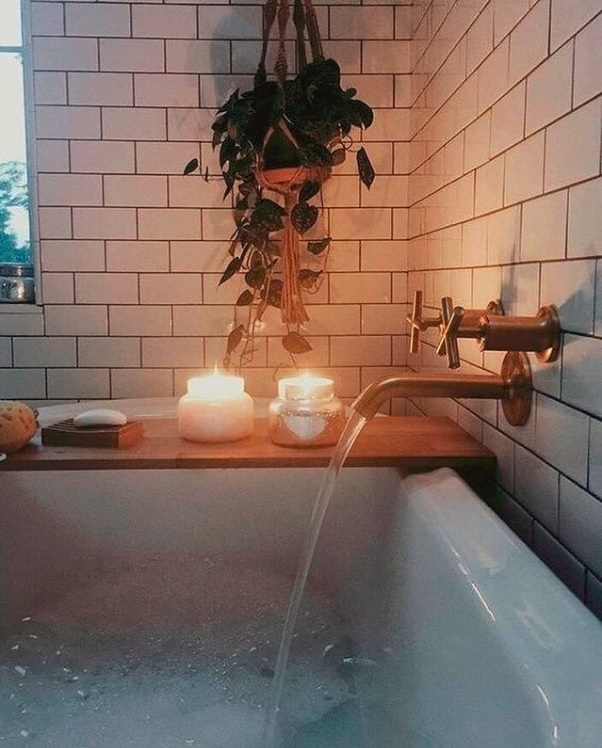 We’re always down for a self care day. Instead of treating yourself to Black Friday shopping, treat yourself in a different way! If going to a spa isn’t in the budget, try an at-home spa day. A bubble bath, some body scrub, mani/pedi… sky’s the limit! Snuggle up with a good book and just take the down time to really relax and recharge before the last month of the year.